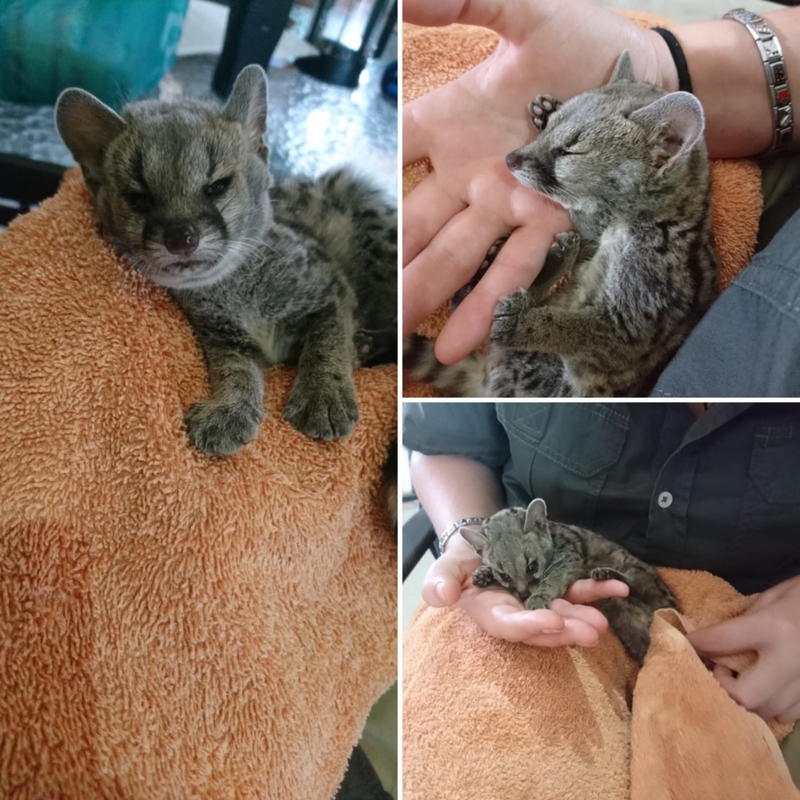 Our little baby spotted genets were found in a neighboring game reserve and were taken to our rehab centre where they arrived weak and dehydrated. They are doing well in the care of our super rehab team Kayleigh and Yolandie. Our little blue wildebeest, Chikara, was only about a week old when our head guide Siya found her wandering around by herself. Chikara approached his vehicle and he called us to assist. 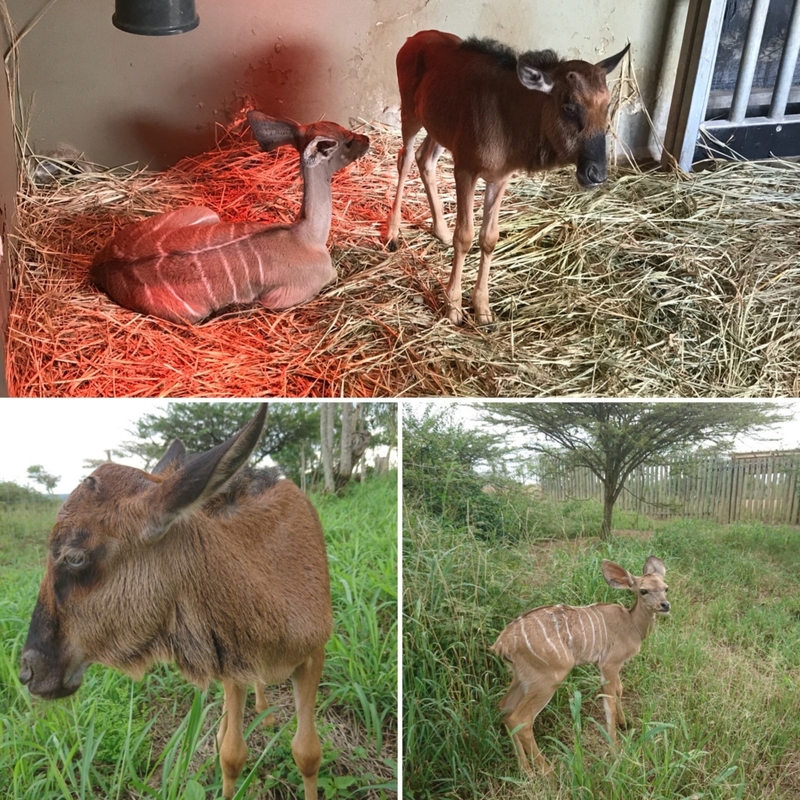 Kenya, our baby Kudu, was also only a week old when our private security company saw her alone the day before they brought her to us. The reason for their abandonment is not known, but unfortunately, moms and babies sometimes get separated. Both babies were underweight and hungry. Kenya in particular was covered in ticks. They both had the fighting spirit and were running around, playing and nibbling on plants in no time. We can’t wait to see them running around on the reserve, fit, healthy but most importantly back in the wild. 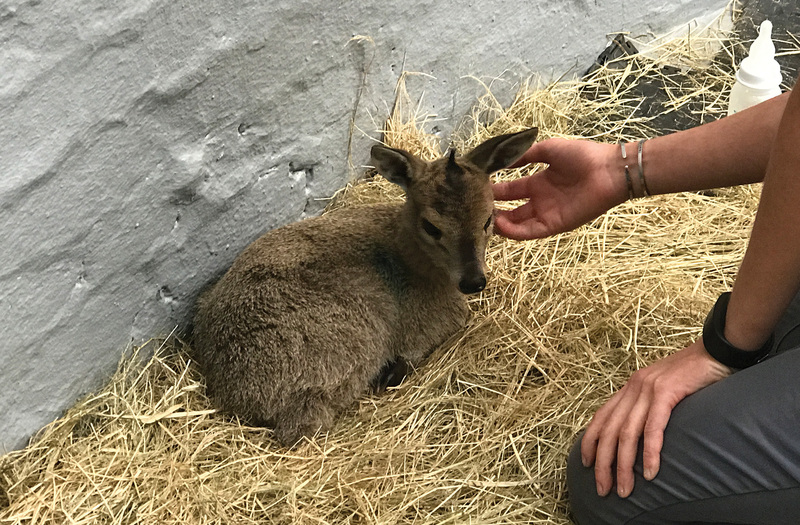 Lucy, a common duiker (also known as grey duiker) was brought to the Centre as a tiny baby. She was confiscated after she was found being held captive- most likely to be sold as a pet or used as meat- thankfully she was rescued and brought to us. Thank you to SAPS for rescuing Lucy! 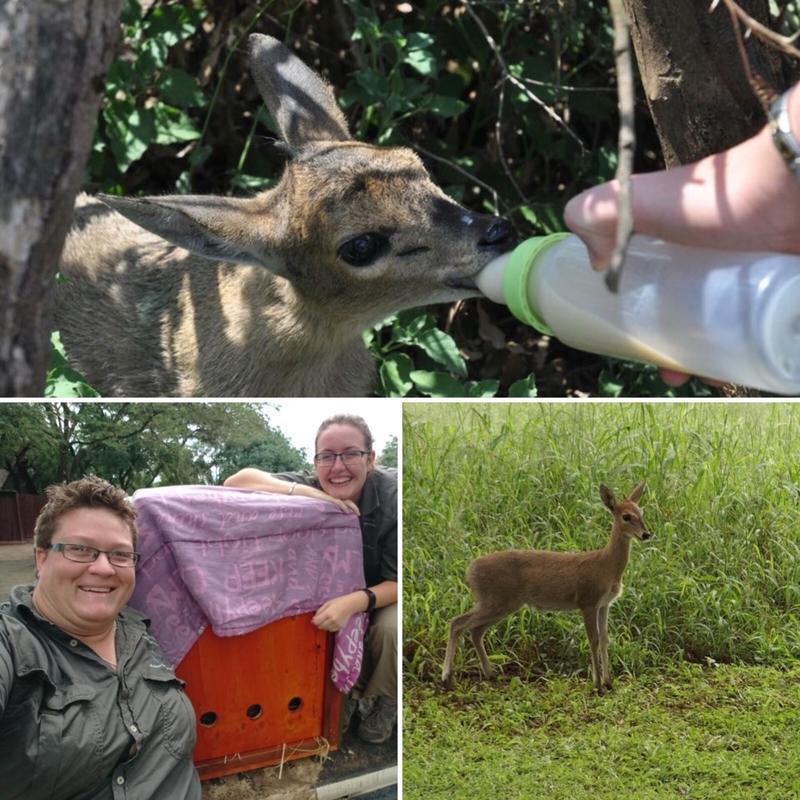 After 9 months of being taken care of by our team at the rehab centre, little Lucy was released in the game reserve, where she now roams free and wild. Thank you to the rehab team, Yolandie and Kayleigh, for a great job! Celebrating the opening of the Fundimvelo Thula Thula Wildlife Rehabilitation centre on the 26th of May 2017. The Fundimvelo Thula Thula Wildlife Rehabilitation Centre is a joint venture, created in partnership with Thula Thula Game Reserve, Fundimvelo Community Conservation Trust and international animal welfare organisation FOUR PAWS, for the purpose of rescue, care and protection of wildlife, conservation education and community involvement. 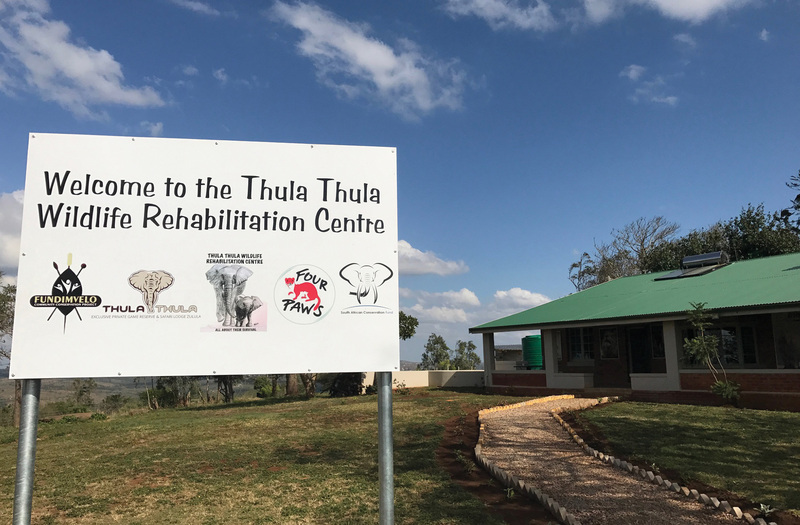 Previously called the Thula Thula Rhino Orphanage, dramatic events which took place on the 21st of February 2017 caused the project to enter under its former management. 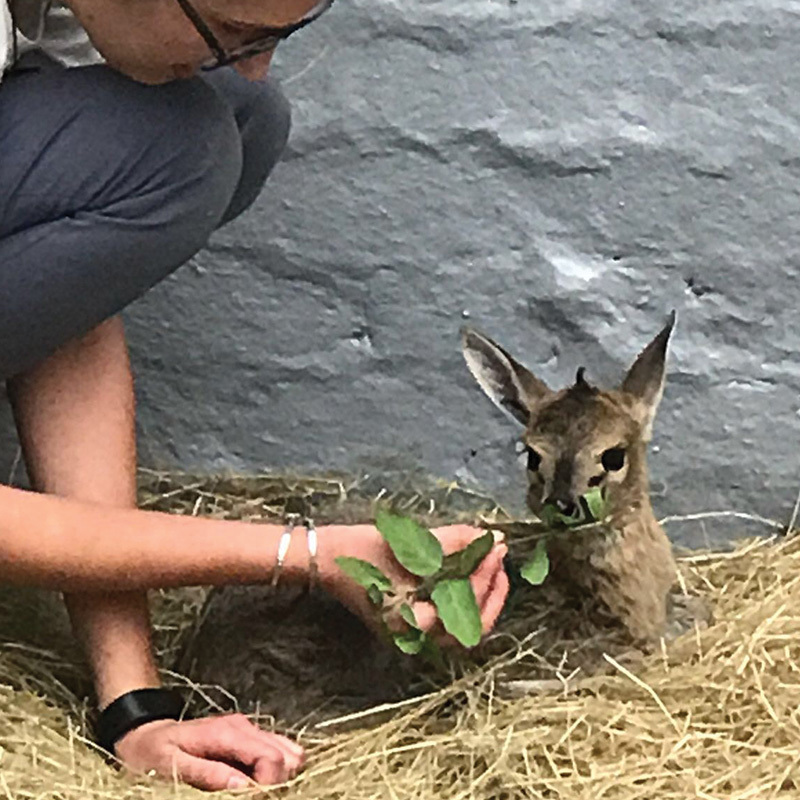 The facility has now reopened under the auspices of the Thula Thula game reserve management and administration to take in all injured and orphaned wildlife to treat & care for them and rehabilitate them back into the wild. Thula Thula has shown its involvement and commitment in wildlife protection and conservation, together with the local communities since its opening in 1998, including cooperation on skill development and training of young people in conservation and hospitality from the surrounding communities. 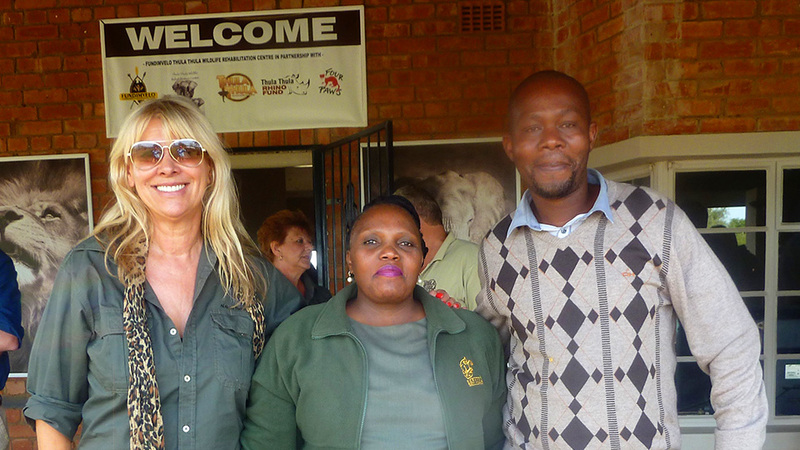 “We are honoured to have the five Amakhosi from the Fundimvelo Conservation Community Trust as our partners as land owners of the Fundimvelo reserve in this new venture, which will allow us to carry on the legacy started by my late husband Lawrence Anthony in matters of community involvement,” said Mrs Francoise Malby Anthony, Managing Director of Thula Thula Game Reserve. “We are truly privileged to be in partnership with the animal welfare organisation FOUR PAWS, whose commitment to rescue and save wildlife at international level is well known. LIONSROCK Big Cat Sanctuary, in the Free State, created and owned by FOUR PAWS, is a magnificent example of Big Cat rescues from zoos and circuses from all around the world.” Continued Francoise Anthony. 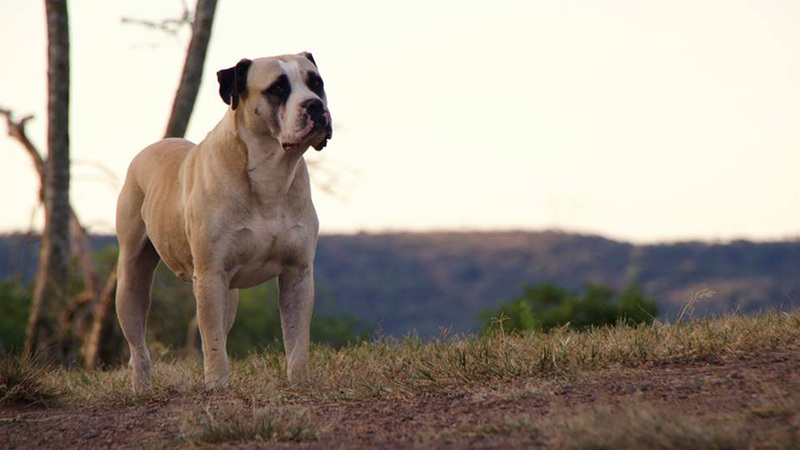 With the ever increasing threat to wildlife worldwide, security for any facility is always a high priority and the Thula Thula Wildlife Rehab Centre has been geared to address these criminal, yet inevitable attacks on innocent creatures. 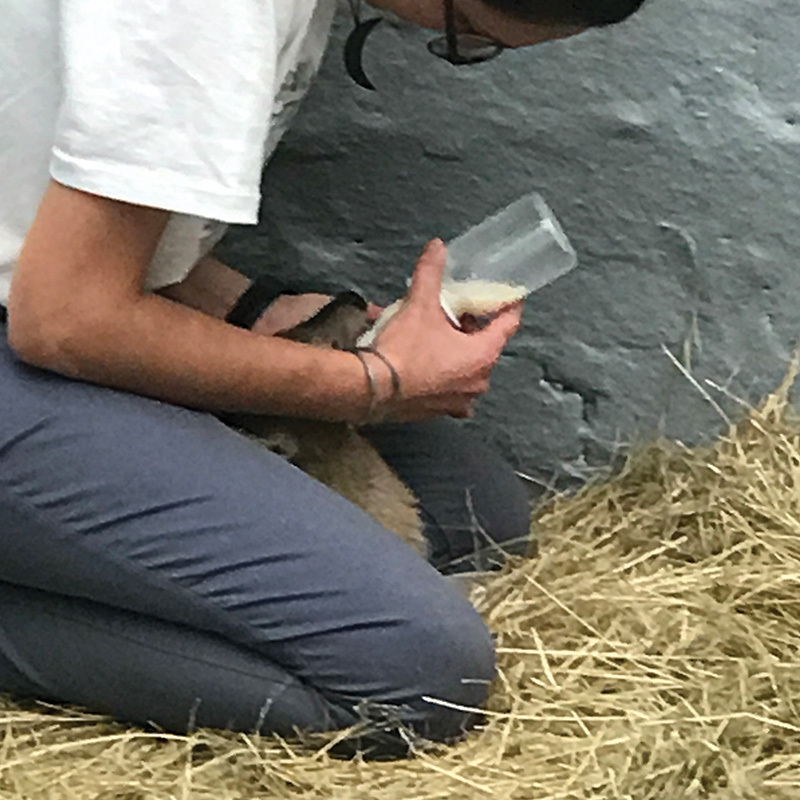 A professional team of animal caretakers, well trained, experienced and passionate have been tasked with caring for the daily needs of wounded or orphaned animals at the centre, under the guidance of local wildlife veterinarians. 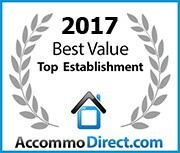 All for the passion and dedication for conservation. 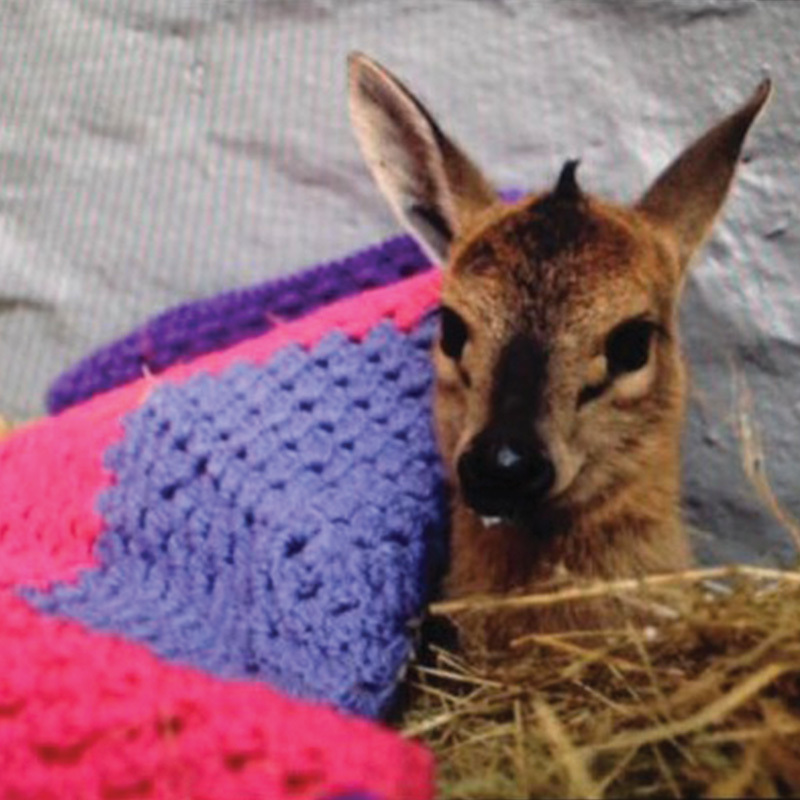 “We would like to thank everyone involved in the Thula Thula Wildlife rehabilitation centre for helping us to keep the dream alive, to help care for all wildlife, great and small.” Concluded Anthony.